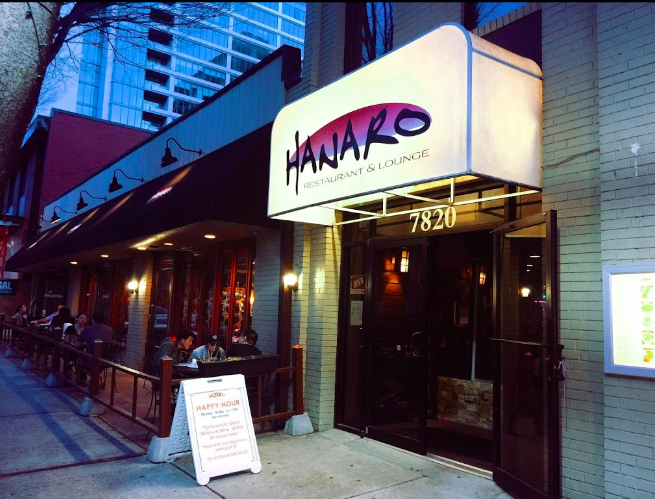 Hanaro is a Japanese restaurant specializing in sushi. 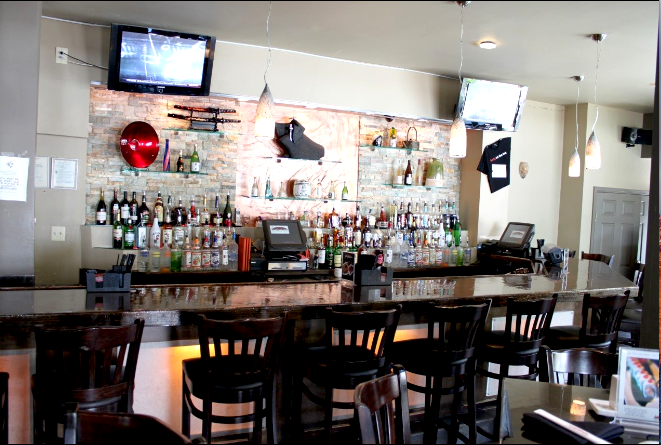 The atmosphere can be calming or energetic depending on whether you sit in the dining room or bar & lounge area. 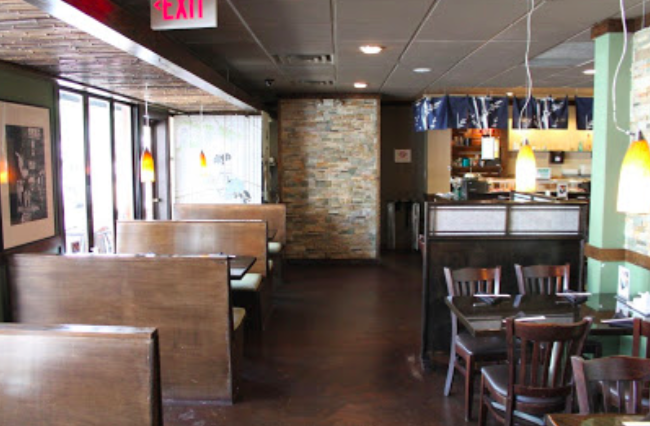 With large booths and divided tables this spacious venue is a great place to host your next event. 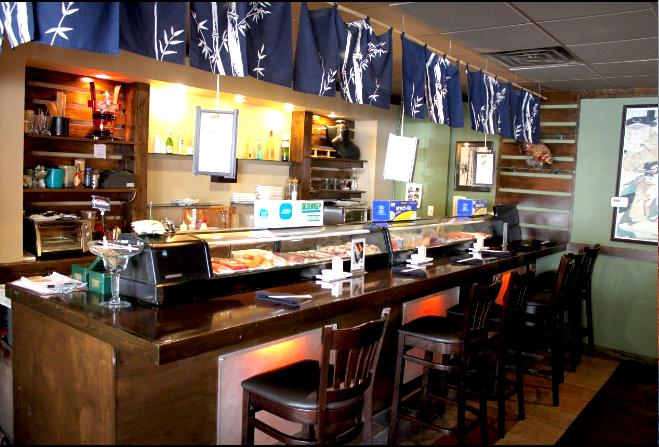 If you are looking for something more intimate and private we also have a dining room upstairs that can seat up to 20 people. So bring your date, family, or friends and start on your “path to joy”.